the families and friends of people with intellectual disabilities. the community and facilitate the development of networks and support systems that allow people with intellectual disabilities to become valued members of their communities. people with intellectual disabilities to become active, vocal, and skilled community members. We have put together a list of very important items that are used on a regular basis here at The Arc of York County. 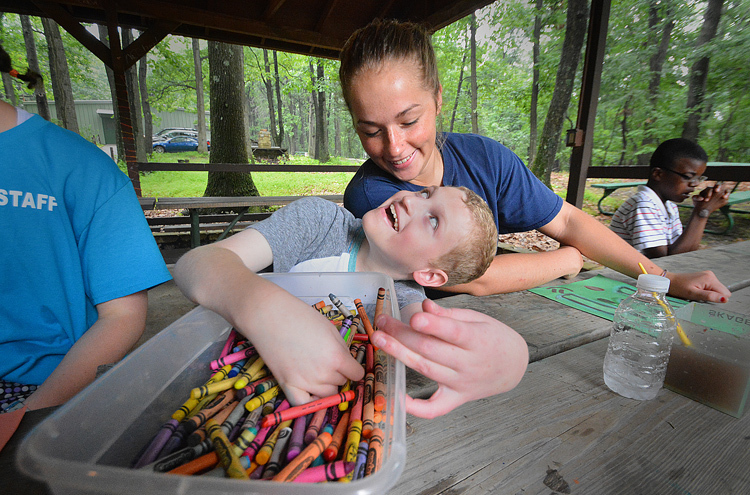 The Arc of York County shares its impact on adults and children with intellectual and developmental disabilities and their families in a variety of online and print publications. The Annual Rail Trail 10-Miler is one of the largest races of its kind in York County. Proceeds benefit the programs and services of The Arc of York County. 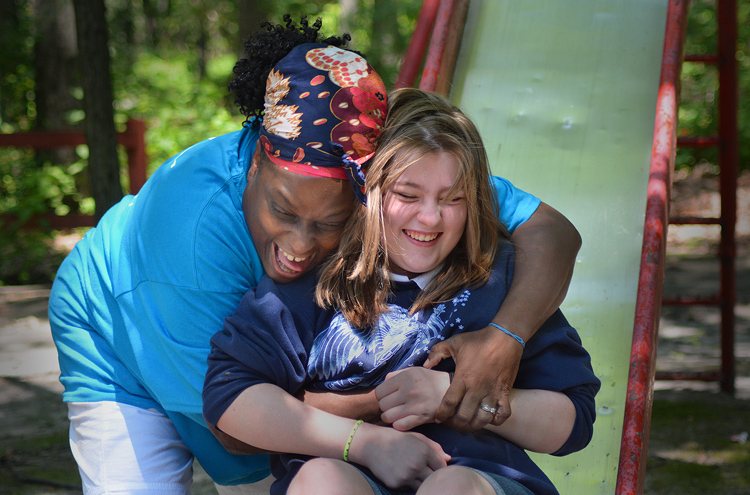 Although our name has changed over six decades, we have stayed true to our mission: Empower people with intellectual and other disabilities to become active, vocal, and skilled community members. That mission extends to supporting families and to educating the community on employing and living side-by-side with individuals with intellectual disabilities. The Arc of York County is dedicated to improving the lives of people with intellectual disabilities and their families. We are devoted to promoting and providing supports and services for people with intellectual disabilities and fosters research and education regarding the prevention of intellectual disabilities in infants and young children.